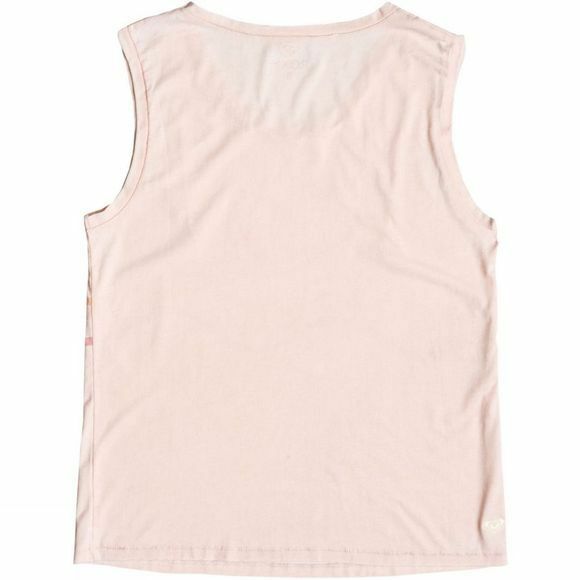 This vest tank top by Roxy is made from cotton polyester making it incredibly soft against the skin and the perfect for those long summer days at the beach. 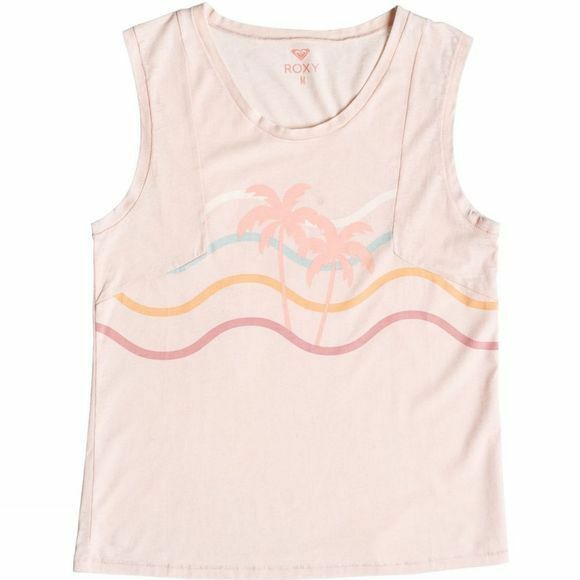 With a "burnout" effect for a vintage used look and printed art on the front, this garment is stylish whether at the beach or around town. The ROXY heart embroidery on the lower back shows the quality of this garment.